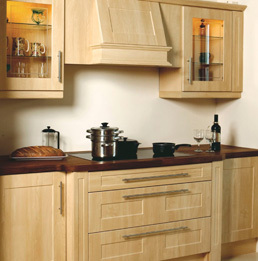 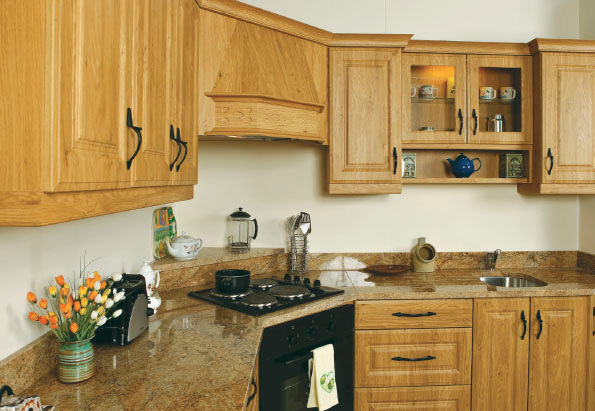 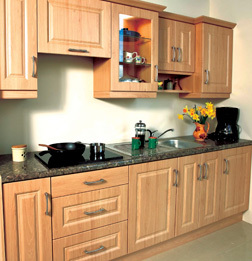 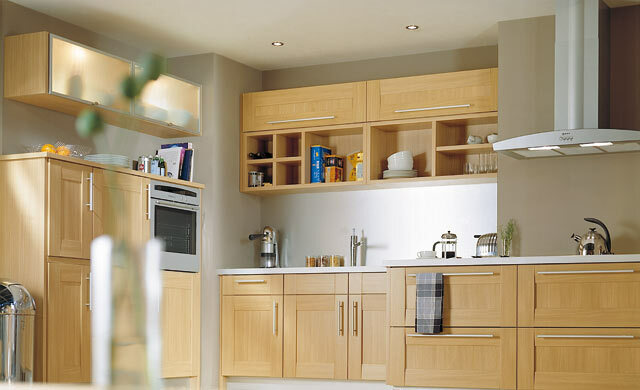 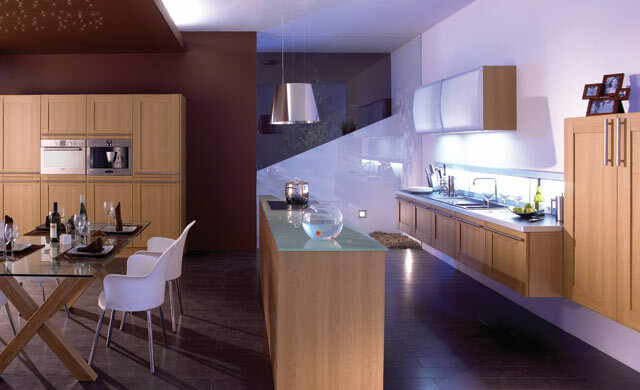 Because we manufacture our own cabinet doors and cabinet units we can accommodate all sizes. 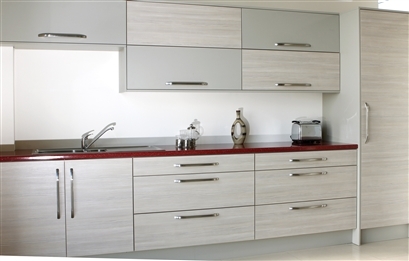 If you are looking to buy a new kitchen at a reasonable price or would just like to replace your old cabinet doors contact us today. 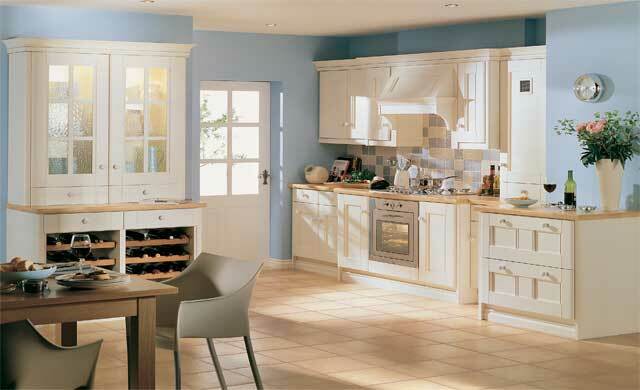 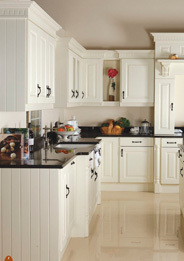 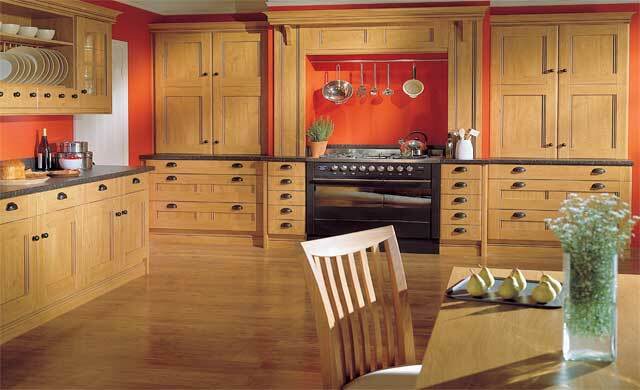 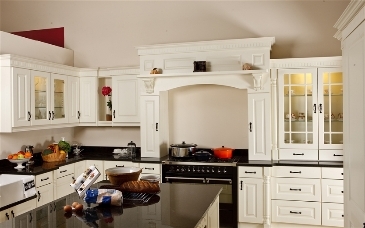 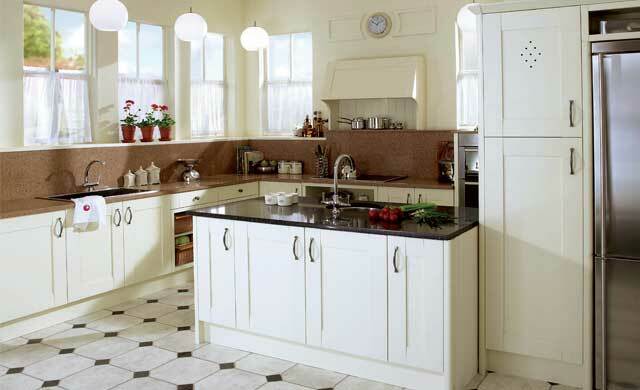 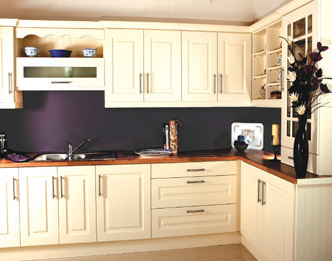 Click here to take a look at our Painted Kitchens. 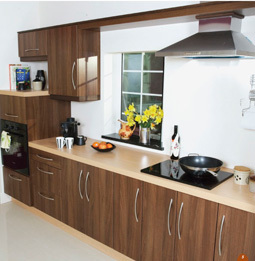 If you like Hi Gloss, then take a look at our Acrylic range.